Running with SD Mom: #12DaysofGiveaways: Day 1 - #2LeggedMermaid Trucker Hat #GIVEAWAY! 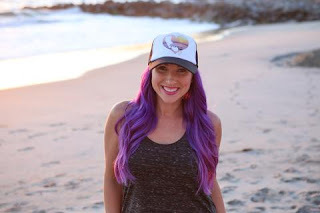 #12DaysofGiveaways: Day 1 - #2LeggedMermaid Trucker Hat #GIVEAWAY! Welcome to December! Welcome to Day 1 of my 12 Days of GIVEAWAYS! And I am super excited about today's giveaway! I lie, I am excited about every single one of these giveaways because they are all my favorite! 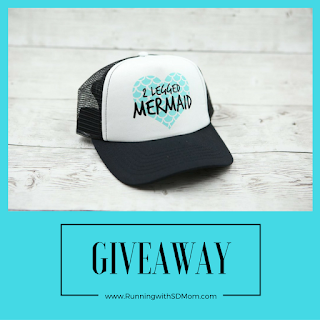 The first giveaway is for a 2 Legged Mermaid trucker hat of your choice! Goodness! I love these hats! They are perfectly shaped for a woman's (or man's) head and don't puff out unnecessarily! She has the cutest designs! Like this mermaid scale heart - special edition! And she even makes kid sizes! My daughter LOVES her unicorn hat! She also has a matching Choose Kindness hat! 2 Legged Mermaid also has a Choose Love option. But I would say my ABSOLUTE favorite one is the Pride Mermaid. And if you MUST know, I did order the special edition Camo Unicorn during the Black Friday sale. It is AMAZING! Are you dying at the cuteness? I have worn these hats for long runs, short runs and just everyday! And the owner of the company? Tia is awesome! She lives in sunny San Diego County and is a friend of a very dear friend! And she is adorable! We are going to be co-hosting a Beach Clean Up this winter so stay tuned! So, yes! I have a giveaway for one of her AMAZING hats! Since all of her items are handmade and she has a LONG list of orders to fill for the holidays, you may not get it before the New Year but I GUARANTEE it will be worth it. In fact, you should get one even if you don't win the contest! Use code 16sdmom10 for 10% off your order! Now, go ahead and enter on the Rafflecopter to win! No purchase necessary. Void where prohibited. 1 winner will be selected via Rafflecopter. Open to US residents 18 years of age or older. Must have a valid email address. Winner will select one (available/in-stock) trucker hat of their choice from 2 Legged Mermaid. I was sent ONE hat in exchange for an honest review and giveaway. All the rest were purchased because I LOVE them that much! So, which 2 Legged Mermaid Hat will you choose if you win? I love all of them and wish I could buy them all! I am all about unicorns. And the camp or rainbow one just makes it even more fancy! That 2 Legged Mermaid hat is EVERYTHING! <3 So many awesome designs to choose from! I love the Choose Kindness one or the Rainbow visor. So many cute options! I love that kids sizes are offered! I think I would pick the "joyful" one! i love the Love the Ride Hat so id go with that! I LOVE mermaids! Everything in my life is slowly becoming mermaid-ified. I love the Aloha one! Anything with a pineapple catches my eye. That is the cutest hat! What an awesome way to start off your giveaways! I love the Mermaid Scale Heart Hat! Super cute! OH MY GOSH! These are so cute!!! I love that blue hat with the heart. I'm not much of a hat wearer. My head gets too hot. But, I can think of a few friends who would love these! Super cute hats! !The Mermaid scale hat is so cute! I love the "choose kindness" hat. That's been my motto for the past month. I love the mermaid hat-so cute! Oh man, I remember when I used to rock the trucker hat on the regular! I am indecisive, but maybe the stripe pop anchor hat! I would probably want the kindness one! I like the camo unicorn hat. I would definitely wear it myself. I'm so obsessed with the new mermaid trend right now. Help this two legged mermaid out. I would actually gift it to my sister. She LOVES mermaids and I would have to go with the pride mermaid. So awesome! So many awesome choices! I think I would pick the NO:PE Time Hat. I love the mermaid scale heart hat, so cute! I love the mermaid scale hat! Ahhhh! Unicorn or mermaid. Life is full of such hard choices!!! Thanks for the giveaway. I have been eying you hats for so long! I would choose the women's Joyful hat. Thanks. The camo unicorn is hilarious! I'd have to go with that one. I would absolutely choose the Grateful Hat!! As I am always so grateful!! 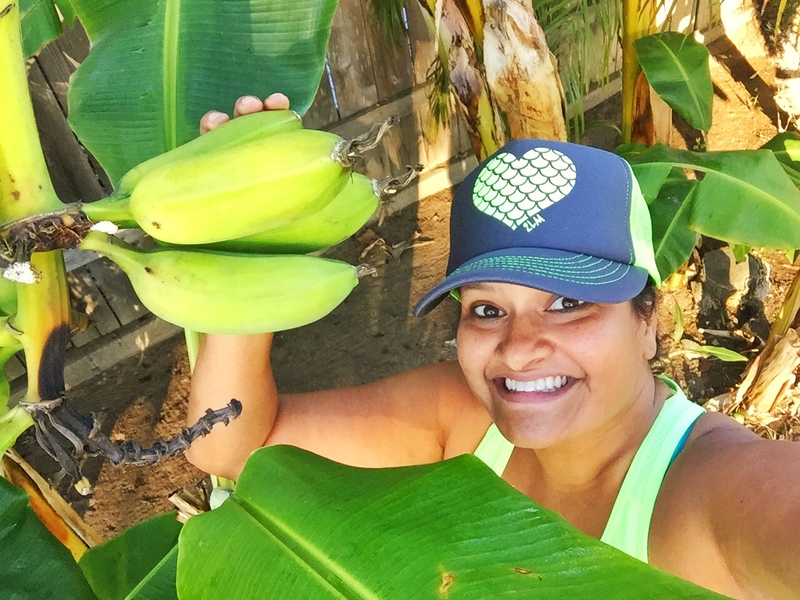 I would choose the Aloha Pineapple Hat! Love the camo unicorn hat! 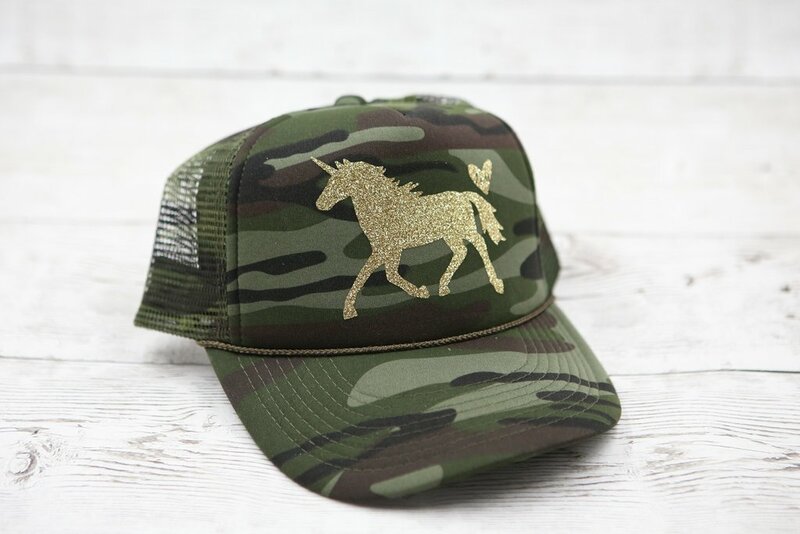 Camo unicorn is my favorite! I love these! The 2 legged mermaid or the pineapple...actually they are all super cute! Would love any~ Great giveaway item! I love the kindness hat! The 2 Legged Mermaid hat is so cute my daughter wants one so bad! I would choose the Beach Sunset Heart Hat. I would pick the unicorn hat. The Unicorn Hat for my daughter who ❤️❤️❤️unicorns. I like the Unicorn Heart Hat. It's super cute. I like the unicorn hat, but I would want blue glitter on a black or navy colored hat.